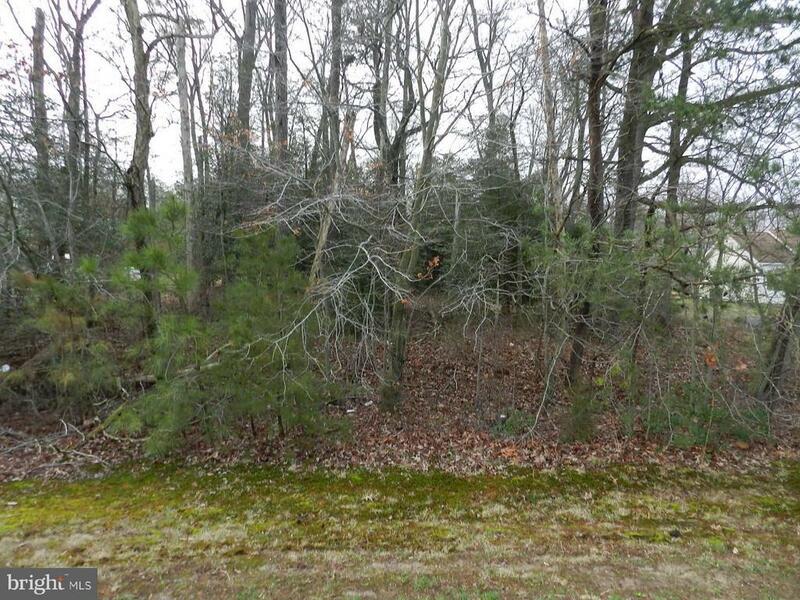 Hard to find wooded building lot fronting on 205 and Colonial Circle. The certification letter in hand but may need to be recertified.Electric and internet available. Directions: From Colonial Beach follow 205 W to property on left. Near Cedar Hill Dr.